The television tower. Mercedes Benz and its famous star. And now – Jaz Stuttgart. Their laid-back design hotel shines with its mix of music, art and food, surrounded by the Stuttgart way of life. 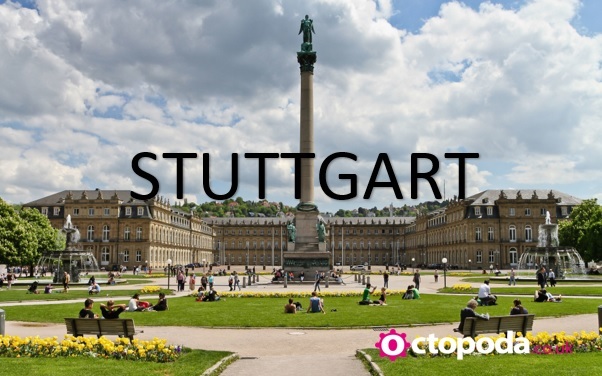 Equipped with 166 rooms and easy to reach in the center of Stuttgart: Directly next to the shopping mall „Milaneo”, in the Cloud No.7. Local DNA is one of their focal points, not only when it comes to choosing the providers of the ingredients of our tasty & healthy kitchen. Musicians, DJs and artists rock our stage. You’re easily updated about our current events and concerts via our blog and social media-channels. Hungry for more? You get the best dishes and beats of Stuttgart in their Rhythms Bar & Kitchen. They serve Stuttgart-quality with a unique menu: Burgers, steaks & Swabian cuisine, like you’ve never eaten and seen before. The package includes for return flights, 3 nights hotel stay with daily breakfast and ground transfers. Explore some of the delights of America’s West with an eleven day tour that takes you from San Francisco to Los Angeles, including time to explore both cities. Enjoy a visit to the Grand Canyon and a spell enjoying the bright lights of Las Vegas. Admire the beauty of the Yosemite National Park and experience the winter playground of the stars with a trip to Palm Springs. 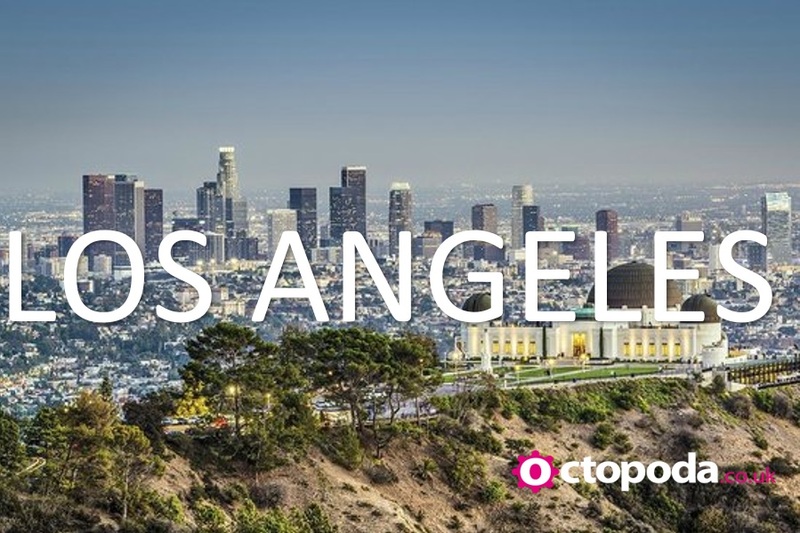 End your trip with a tour of Los Angeles, with the chance to visit the famous Hollywood sign and take a tour of Universal Studios.Fully escorted tour, various meals, 10 nights from with flights departing 23rd November 2018 £1,539pp. Known for the famous Hooters Girls & legendary Hooters chicken wings, the Hooters Casino Hotel is located just half a block from the iconic Las Vegas Strip. They are conveniently located across the street from the monorail providing easy access to all Las Vegas has to offer. They invite you to come check out their 30,000 square foot Las Vegas casino. The Hooters Casino Hotel is your not-so-ordinary casino that welcomes you to play, stay and eat with us 24/7. This package includes for a 5 nights stay with daily breakfast, flights and transfers. Range of tours, activities and excursions available. Enquire for more information. Sitting atop Bunker Hill, Omni Los Angeles Hotel at California Plaza features luxurious accommodations and modern conveniences to exceed the desires of today’s business and leisure travelers. Our hotel rises 17 stories and reflects the sophistication of downtown Los Angeles while offering an outdoor heated lap pool, spa services, fitness center, two restaurants and an exclusive Executive Club Floor and Lounge. The proximity of our hotel to the Los Angeles Convention Center, Civic Center, Ahmanson Theatre, Walt Disney Concert Hall, The Broad, MOCA, L.A. Live, Dodger Stadium and other world-class destinations makes it easy to immerse yourself in the vibrant culture of the City of Angels. 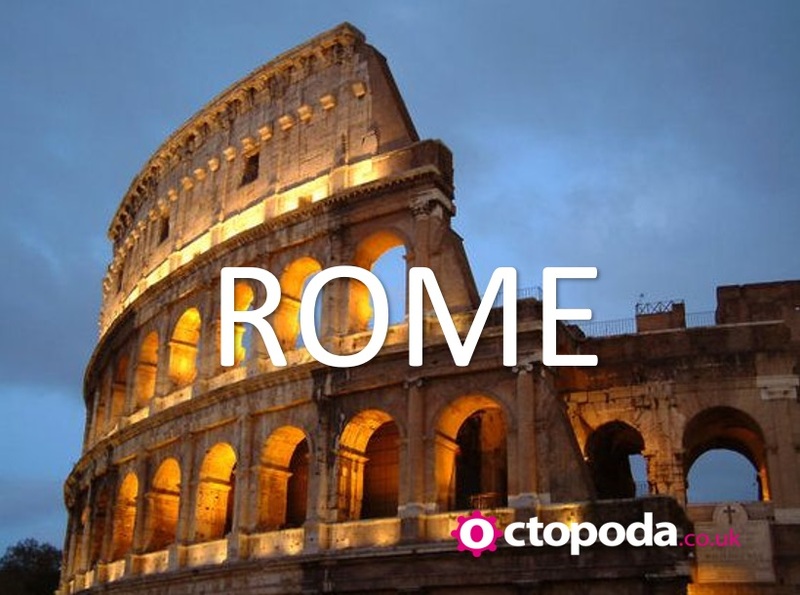 This package includes a 5 nights stay with flights and car hire. This modern and trendy 4-star boutique hotel in Al Barsha is strategically located in the most progressive area of Dubai’s city centre. The hotel is in close proximity to Sheikh Zayed Road, a 5-minute away from Mall of the Emirates and a 2-minute walk from Sharaf DG metro station. Dubai Marina, JBR, Madinat Jumeirah and Jumeirah Beach are just a short drive away from the hotel. Cosmopolitan Hotel is only 30 minutes from both Dubai International Airport and Al Maktoum International Airport, and 20 minutes from the exhibition grounds. Each of the Cosmopolitan Hotel Dubai’s 114 spacious rooms and suites is decorated in a modern theme and furnished with a premium quality of bedding and linen, a 32“-42“flat TV screen, a working desk and an executive chair. Guests can enjoy a variety of cuisines at Ginger restaurant or choose from the selection of pastries and hot drinks at Social Café. Refreshing soft drinks and light snacks are served at Mist Pool lounge. This package includes for a 4 nights stay departing April 2018 with flights and transfers. Located on the exclusive Palm Jumeirah, Jumeirah Zabeel Saray offers unforgettable experiences matched with unparalleled ﬁve-star luxury. Sumptuous guest rooms, the mosaic-clad Talise Ottoman Spa and Eurasian-inspired restaurants accent the Ottoman inﬂuence that percolates throughout this exceptional hotel. Enjoy dine-around half board in a choice of 60 Jumeirah restaurants and lounges throughout Dubai, plus unlimited complimentary access to Wild Wadi Waterpark throughout your stay. This package includes for a 3 nights stay with return flights and complimentary UK airport lounge passes. Ideally located on the prestigious Louise district, Sofitel Brussels Le Louise combines the charm of Brussels and the French ‘art de vivre’. Through its decor, the hotel pays tribute to the capital’s history and celebrates Belgian surrealism. Its unique location, close to designer boutiques and art deco mansions make it a popular and appreciated stopover. Impressed with elegance, this address amazes, like its magnificent verdant terrace. Let yourself be seduced by the cozy atmosphere and the kindness of our teams, which make each stay an unforgettable one. 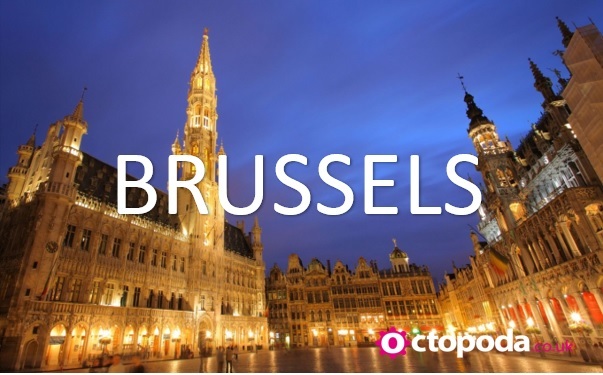 This package includes for a 2 nights stay with Daily Breakfast & return Eurostar. Contemporary, modern and elegantly understated, the Mövenpick Hotel Jumeirah Lakes Towers is based in one of the most dynamic locations in Dubai – Jumeirah Lakes Towers. Just off the famous Sheikh Zayed Road, the 168-room hotel is close to Dubai’s thriving key business districts and commercial free zones, minutes away from the city’s most iconic attractions and walking distance to Dubai Metro. Overlooking tranquil lakes and the striking Dubai Marina skyline and offering guests 3 dining and entertainment options, 7 meeting rooms, an outdoor pool and spa this is a great location for business or leisure and perfectly suited for exploring one of the most exciting cities in the world. This package includes for a 6 nights stay with flights. Three nights in Vegas Baby! Enjoy 3 nights in Vegas staying at the iconic Tropicana (A Doubltree by Hilton). When it comes to location, all we have are great options. Select a hotel room in the Paradise Tower to be near the casino or upgrade to a City View room to look out over the Las Vegas Strip. Book a guestroom in the Club Tower to be near our conference center and business services. Want a private balcony, easy access to all resort amenities and convenient parking? We recommend a stay in the Bungalows. Flights & ground transfers included. At 200 metres from the famous Moulin Rouge, the Timhotel Opéra Blanche Fontaine will welcome you between the Opera districts and Montmartre. Located not far from the gare Saint-Lazare, the Department Stores (Galeries Lafayette Boulevard Haussmann) and the boulevard de Clichy, the hotel proposes a very relaxing and quiet place in the heart of a bustling area oriented towards music and theatre: ideal to discover world renowned Parisian shows and to get to the strategic points of the Capital. Your stay will be for 4 nights with daily breakfast. 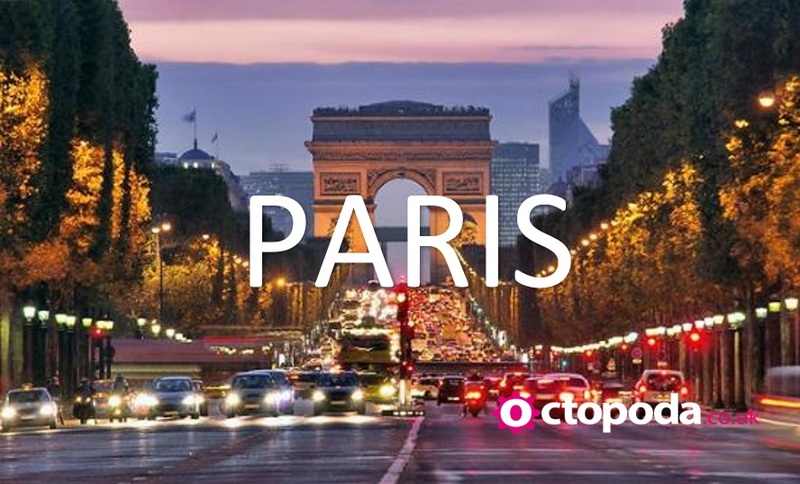 We’ll arrange your return flights and on top of this a 5-day travel card meaning you can see every inch of the city and and to top things off, a Bateaux Parisiens dinner cruise. Enquire for more details. Few hotels in Rome can boast the magnificent location of the Hotel Savoy. Housed in an aristocratic palazzo dating to the late 1800s, its guests are welcomed into a discrete and elegant environment which beautifully blends comfort with the class of a 4-star superior hotel. The hotel is ideal for those wishing to stay in the centre of Rome surrounded by the atmosphere of the dolce vita of Via Veneto. An historic hotel, it was named after Queen Margaret of Savoy who, in the early 1900s, chose it for her Roman sojourns. Documents and vintage photographs also demonstrate that the Savoy was the hotel of the historic “March on Rome.” Today, the 4-star Savoy is the preferred destination of those seeking exclusivity, tranquility and, above all, a central location. In fact, the hotel is in an ideal location just steps from the great shopping streets with famous name boutiques, as well as Villa Borghese. This package includes for a 3 nights stay with flights and private transfer when you land. Excursions available. 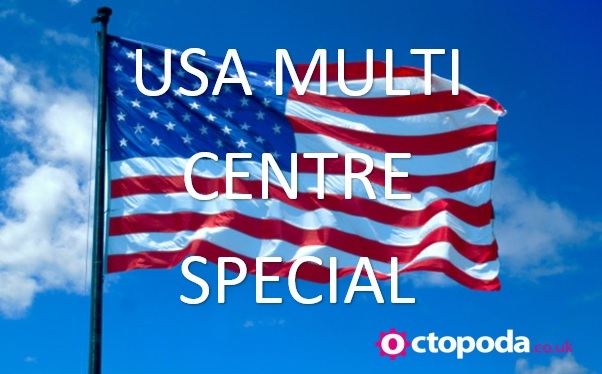 Visit NYC for a deposit of just £25pp!!! Best Western Bowery Hanbee Hotel, New York hotel is located next to the subway and key local attractions such as Canal Street, Chinatown and Little Italy. Welcome to the Best Western Bowery Hanbee Hotel, where guests will find exceptional customer service and accommodations at an affordable rate. This New York City hotel features well-appointed guest rooms and suites, each offering cable satellite television with free HBO and free wireless high-speed Internet access. Guests staying at this 100 non-smoking hotel will enjoy a complimentary hot breakfast buffet each morning before heading out to sightsee. Your package includes for a 4 nights stay with flights and ground transfers. This extravagant hotel is a tribute to the architecture of Venice, with near-scale replicas of famous landmarks. 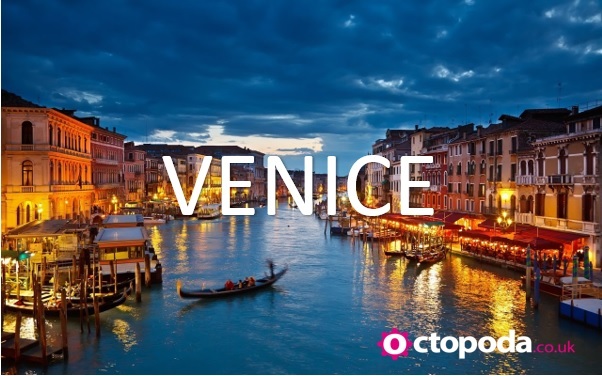 This amazing hotel and casino combines an appreciation of Venice with the best of contemporary entertainment, providing the ultimate Vegas experience. We’ve got a fantastic 4 nights package available which includes your flights, hotel and ground transfers. We can also arrange a selection of tours and excursions whilst you are there. For more information, contact us today. Located in the southwest of Yas Island, The 4* Radisson Blu embodies the modernity that surrounds it. Just minutes away from Yas Links Golf Course, the white sands of Yas Beach and thrilling Ferrari World Abu Dhabi, its superb location offers easy access to some of the island’s most popular highlights. Calm and relaxing, the pool area is the perfect spot to take a break from the lively F1 atmosphere of the island. Here, you’ll find Shams Pool Bar, a firm favourite with guests that offers tasty snacks and refreshing drinks – it’s also a great place to enjoy the sunset. As evening draws in, if you’re after something a little livelier, head to Fast Track with its welcoming atmosphere and range of drinks. While Abu Dhabi is not short of amazing restaurants, those who don’t want to wander far from the hotel will not be disappointed. Assymetri offers cuisine from around the globe, with chefs displaying their culinary skills at live cooking stations. Filini also features a lively show kitchen, serving up delicious Italian fare, while the Belgian Beer Café offers a cosy atmosphere in a 1920s setting. Your package includes for a 5 nights Half Board stay in a Superior room with flights and transfers. If you are looking for a hotel in the city centre. Apollo Museumhotel is located in the heart of Amsterdam. 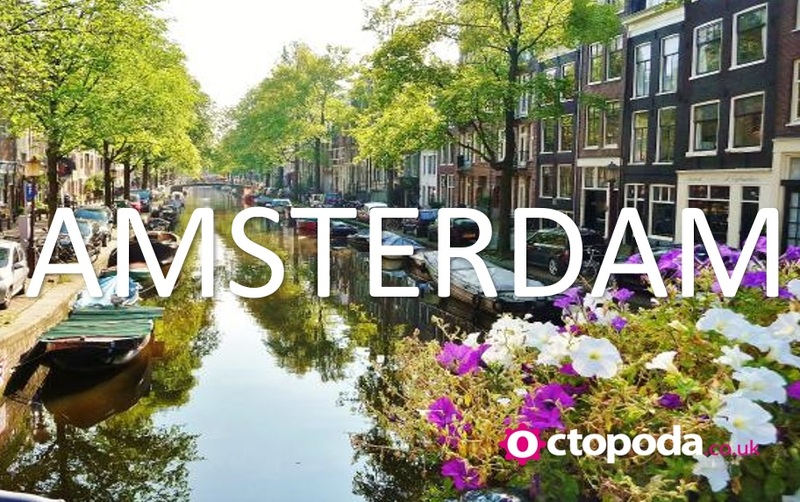 Their hotel is located right next to the Rijksmuseum and is ideal for a city trip, or if you are attending meetings in the centre. Everything is within walking distance. World-class museums close to the hotel are the Van Gogh Museum, the Stedelijk museum and the Heineken Experience. This package makes the ideal gift and includes for a 2 night stay with flights. There are 4 star luxury boutique hotels, and then there is The Temple Bar Hotel located in the very heart of Temple Bar Dublin. It is an icon of contemporary design, bringing together a boutique feel and charming hotel service. They guarantee you a great stay in our newly refurbished hotel. 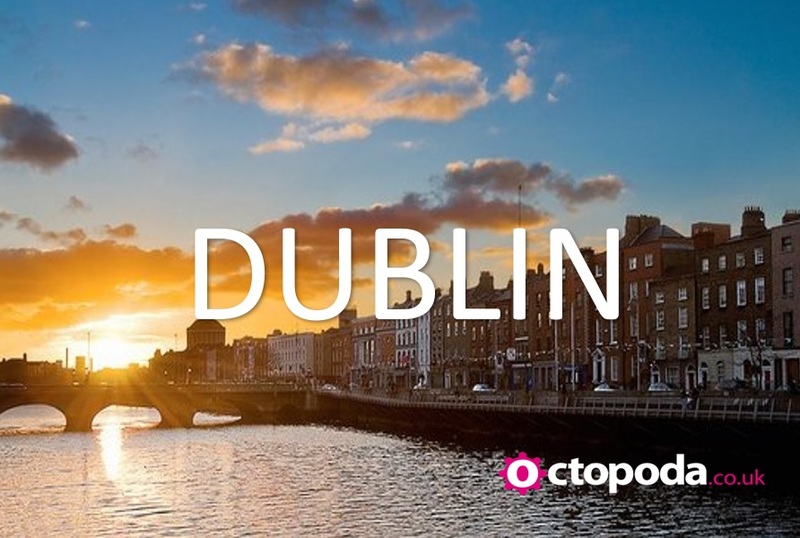 The hotel is minutes away from Grafton Street, Henry Street and Dublin’s main thoroughfare O`Connell Street and centrally located to Trinity College, museums, the Famous Guinness Storehouse and Jameson Distillery. The choice of restaurants and bars is on our doorstep including their own Buskers Bar which has live music 7 nights a week. This package includes for a 2 nights stay with flights. SLS Las Vegas serves as the gateway to all that Las Vegas has to offer. With over 1,300 guestrooms in two distinct towers – World Tower or Story Tower – each with a unique personality. Choose your room, choose your Las Vegas adventure. Your stay will encompass 4 nights on a room only basis with return flights from the UK and ground transfer in Vegas. We have plenty of tours and excursions to add to this package so enquire today. Overlooking the spectacular Grand Canal, this fantastic 4-star hotel exudes elegance and offers high standards of service. With extra special luxurious touches such as the canal-facing terrace and a private gondola dock, guests who stay here will truly enjoy the magic and charm of Venice. This package includes for a 3 nights stay with flights & daily breakfast. 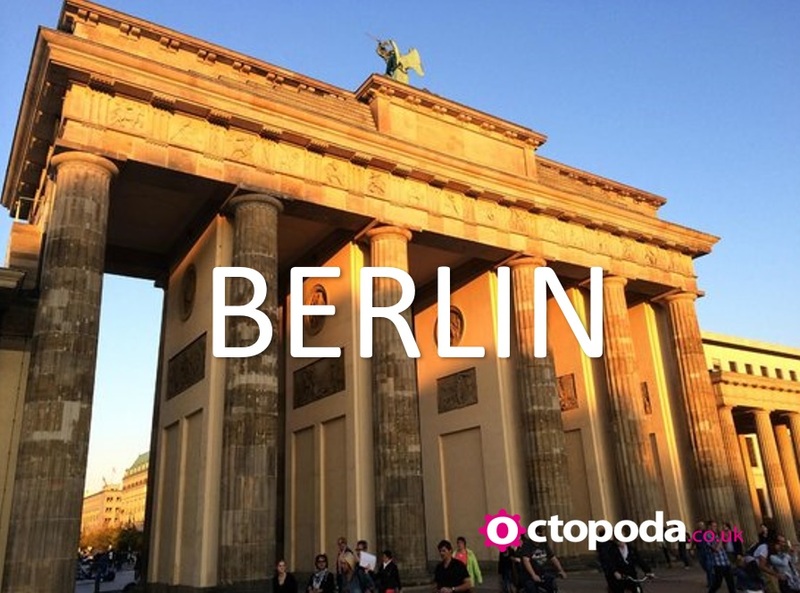 Opened in 2011, the H10 Berlin Ku’damm is located just a stone’s throw from Kurfürstendamm avenue, western Berlin’s main shopping street, and very close to the Kaiser Wilhelm Memorial Church and the Zoo. Its construction conserved one of the city’s historic buildings, to which another new building has been added. The hotel’s services include the Despacio Beauty Centre, Salt & Pepper Restaurant, Steps Bar and five meeting rooms. This package includes for a 3 nights stay with return flights. Excursions available.